If you’re developing social games, you’re in luck. My talk from GDC Europe, “From Saving the Princess to Saving the Cow: Content Lessons from MMOs to Facebook games” is now up on the GDC Vault. Game writing, narrative design, and why you shouldn’t just save the princess are all covered. You can watch the talk or download the slides. Check it out here if you’re a subscriber! If there was any question you were burning to ask, feel free to drop a comment. Still can’t get enough? 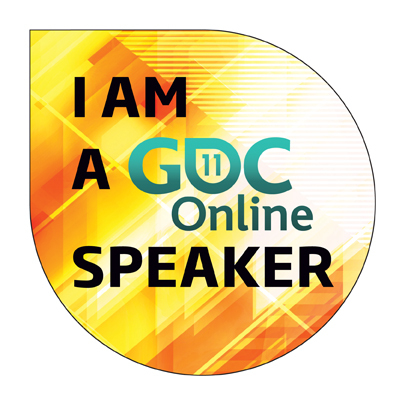 I’ll also be speaking at GDC Online in October on “Game Together or Die Alone: Writing Cooperative Campaigns.” See you there?